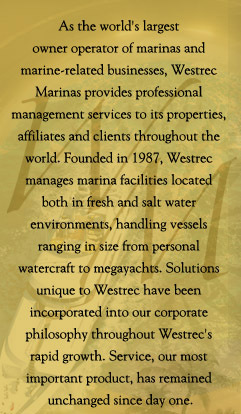 Excellence is a way of life at Harbour Towne Marina. The staff at Harbour Towne exemplify experience and dedication as industry professionals with a commitment to quality service. Harbour Towne has been awarded “Marina of the Year” by Marina Dock Age Magazine in recognition of consistent customer satisfaction, environmental responsibility, and the cooperative efforts of the staff, community, and marine industry. 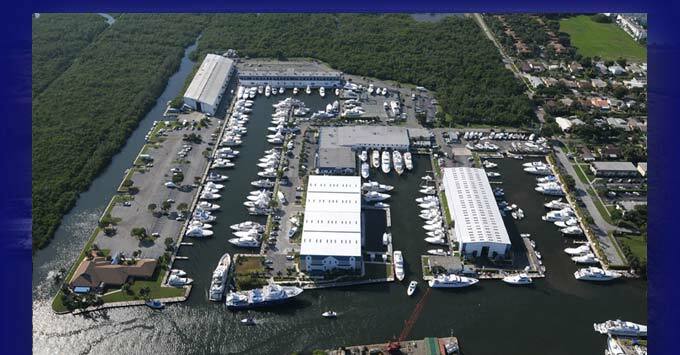 Harbour Towne has been the repeat recipient of the Clean Marina and Clean Boatyard designations from the State of Florida Department of Environmental Protection. The Clean Marina award recognizes outstanding environmental clean water practices. In addition, Harbour Towne has also received the Green Boatyard Award, as well as the Emerald Award for innovative procedures and process improvements. These standards are the highest in the industry. The staff at Harbour Towne present extensive knowledge and the ability to assist in arranging any and all needs. Whether it is a slip, maintenance, local attractions, restaurants, or just a helpful hand, Harbour Towne and it’s staff are available rain or shine, year round.